These covers really add some custom styling to your stock EVO cam cover! Fits Big Twins 1970 to Present. 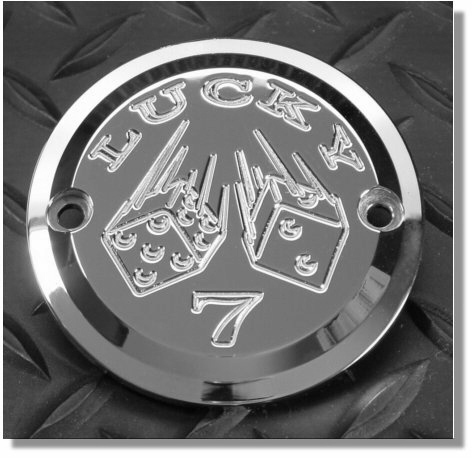 Our covers are CNC machined to a high finish and polished and chromed.